Stadium Clear Vinyl Cross Body Bag - Stadium Friendly!! Prepare for game day with these clear vinyl cross body bags in your choice of 5 popular school colors. Practical, light weight, easy care polyester. Conforms to stadium size for clear vinyl bags scanned upon entering the sports facility. Carry as a cross body or remove the detachable strap and carry as a wristlet. Purchase the latest in style for game day, get one for a friend or family member. Comfortably fits cell phone, keys, id and credit card. 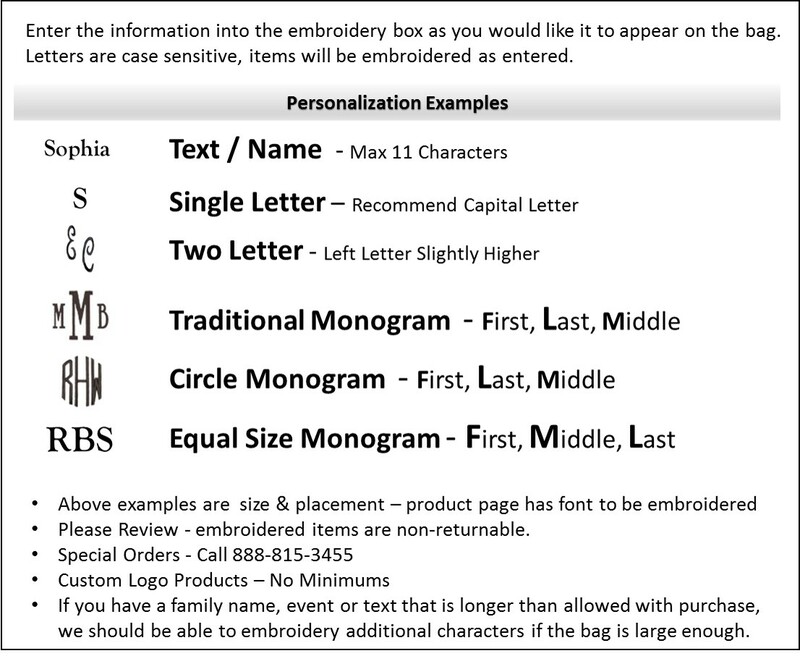 A three letter monogram, name, or school tag line may be added for no additional charge. Clear vinyl cross body bag measures 10" x 7.5" x .5. Silver tone trim.